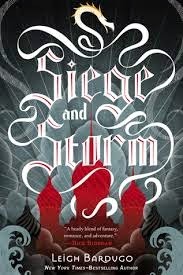 Siege and Storm is the 2nd instalment in Leigh Bardugo's Russian inspired Grisha trilogy. Alina and Mal are on the run, trying to live a life away form the Darkling and the Grisha. Alina soon finds however that it is not possible to outrun destiny. She must choose between her power, her country and the man she loves. Is there any way she can protect all three? AS with Shadow and Bone, the plot twists and turns and is basically a plot rollercoaster from start to finish! I seriously love not being able to tell what will happen next. It makes for an exciting read. Which leads me nicely into my views on the characters. Once again, Bardugo has produced magnificently intricate characters. 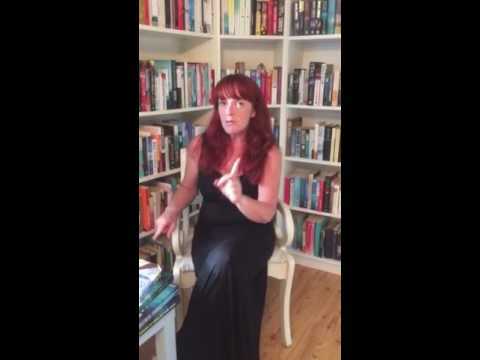 As well as getting more insight and understanding of the characters from book1 there are also a few new characters to meet. My absolute favourite of these is the clever and enigmatic Sturmhond. I loved his plots and schemes and his comic inventiveness. He is like a chameleon - able to change between being ruthless and foreboding and cheeky and cheerful in the blink of an eye. I love this guy! I was thrilled that Siege and Stone continued on so beautifully from Shadow and Bone without any lagging in plot. As such I also rate this book 4.5/5.